As a state well-known for its popularity with retirees, it’s no surprise that Florida has more nursing homes than most other states. In fact, only five other states have more nursing homes. But Florida also has adopted very strict laws for the quality of care that must be provided in nursing homes, and victims have legal rights if they do not receive that care. Unfortunately, many nursing homes provide substandard care which results in abuse and neglect. If your loved one is in a nursing home and exhibits any of these signs, he or she may be a victim of nursing home neglect and you should act quickly. 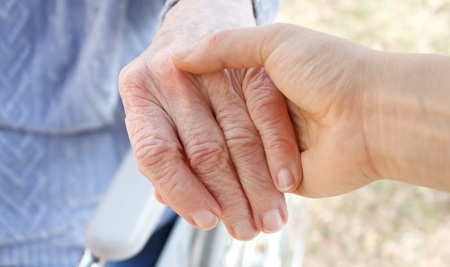 When nursing home abuse, injury or death occurs, a thorough investigation and evaluation must be done immediately. If you believe that a family member could be dealing with nursing home neglect or abuse, do not hesitate to call Zweben Law Group today for a free consultation.